Trilby de Jung to step down in July. 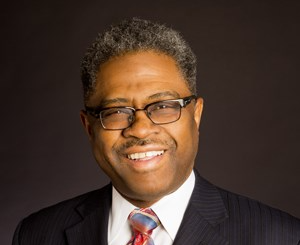 Community leader and New York State Regent Wade Norwood will succeed Trilby de Jung as CEO of Common Ground Health, the region’s health planning organization. 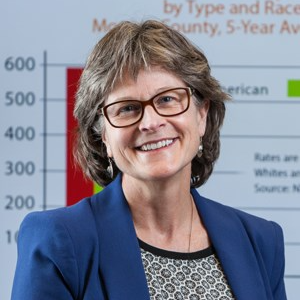 Currently chief strategy officer for Common Ground Health, Norwood brings to the position more than three decades of service in public office, education and regional health improvement. His appointment, effective July 13, was unanimously approved by the Common Ground Health Board of Directors in January, following the resignation of de Jung, who will rejoin her family in Portland, Oregon, after her youngest son graduates from high school. Read the full announcement here. Learn more about Norwood in the Democrat and Chronicle story on the transition. As CEO of Common Ground Health since 2014, Trilby de Jung has led an organization that has made important strides in health improvement. View a photo gallery of progress under her leadership. This event is open to the public.